Enter your email address below to receive a notification when Moodevate starts accepting new sign-ups! Enter your email address below to receive a notification when Moodevate is accepting new sign-ups again. 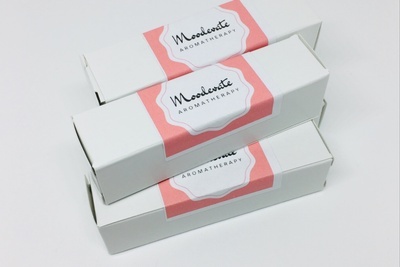 Mindfully handcrafted aromatherapy inhalers to reduce stress, increase joy and elevate your mood. 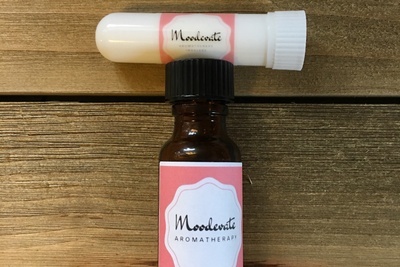 A convenient way to use aromatherapy on the go! Our inhaler subscription provides a natural way to promote self care and support your daily wellness needs. 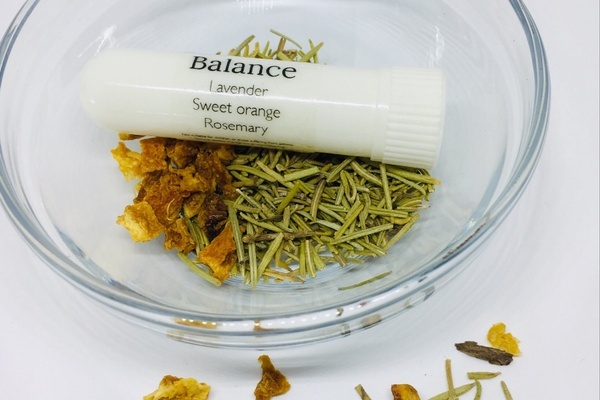 Our blends are handcrafted with pure essential oils and contain many health benefits. Select the mood that you want to elevate monthly. Change it anytime! Convenient to carry and use. 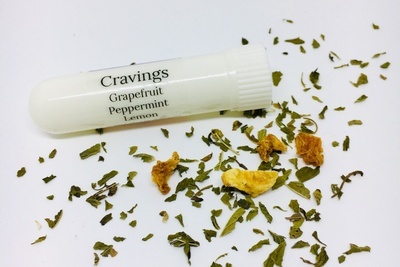 Great for overall wellness! Give yourself a mood boost! I received 2 inhalers.They only have natural ingredients.